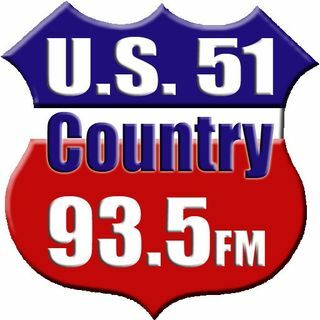 On Demand content for U.S. 51 Country 93.5 WKBQ-FM. Adam & Chad is a weekly sports talk radio show, airing on U.S. 51 Country, 93.5 FM in Covington, TN and on Spreaker and us51country.com from 8pm - 10pm every Tuesday. Hosted by Adam Craig and Chad Gatlin, this show covers the whole range of sports from national to local. Live coverage of every Covington High School football game. The Tipton County Integrated Medicine Game of the Week from U.S. 51 Country 93.5 FM. Local High School Football for West Tennessee. The Williams Insurance Coaches' Show has Rodger Beasley, the voice of West Tennessee football, interviewing Tipton County Coaches from Brighton, Munford, and Covington.